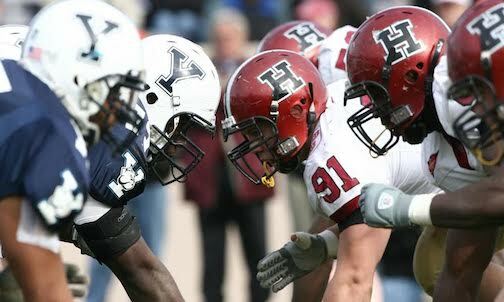 We would like to invite you this Saturday to a live broadcast of "The Game", the annual Harvard vs. Yale American football match in the Ivy League Championship. At the Liga Pub we will be joined by members of the Yale Club of Russia. May the best team win! (Harvard). We will also be joined by our other Ivy League Moscow alumni colleagues. All guests are welcome. Cash bar.